Sandy Schmid has joined Dekel Capital as a Director where he is focused on new business relationships, investor relations, and raising equity and debt for investors and developers. 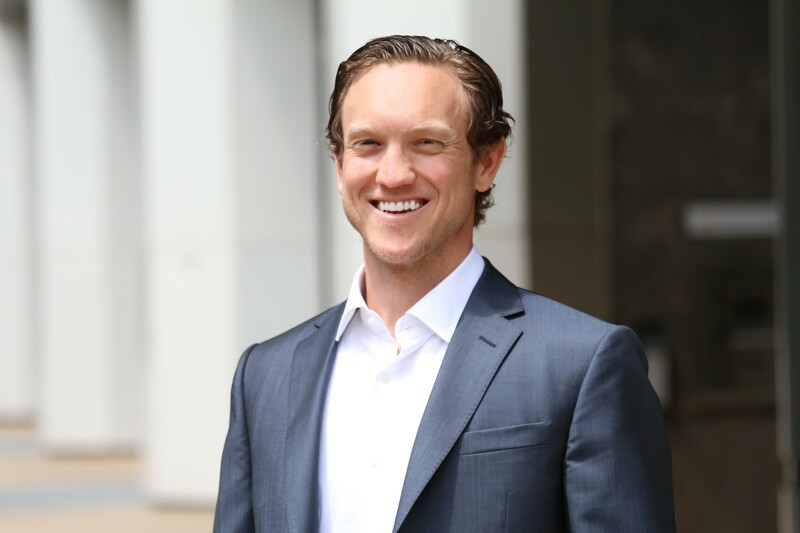 With over 10 years of real estate experience, Schmid’s background in development and finance brings a hands-on understanding of each client’s real estate assets and their unique capital needs. Prior to joining Dekel, he served in leadership positions at several firms within development and finance, touching almost every aspect of the real estate spectrum throughout his career. Previously, Schmid directed acquisitions and managed development at Blue Ridge West, LLC, a boutique developer of multifamily and hospitality properties, in addition to underwriting prospective and controlled projects as a development associate at SummerHill Apartment Communities, where he was instrumental in raising debt and equity capital for the company’s projects. He has also worked at Wells Fargo’s Real Estate Banking Group as an assistant vice president/relationship manager. Schmid began his real estate career as an architectural draftsman, working on custom residential and commercial projects. Schmid earned both his MBA and MRED from the University of Southern California and completed his undergraduate studies at Trinity College in Hartford, CT. He is a licensed California Real Estate Broker.